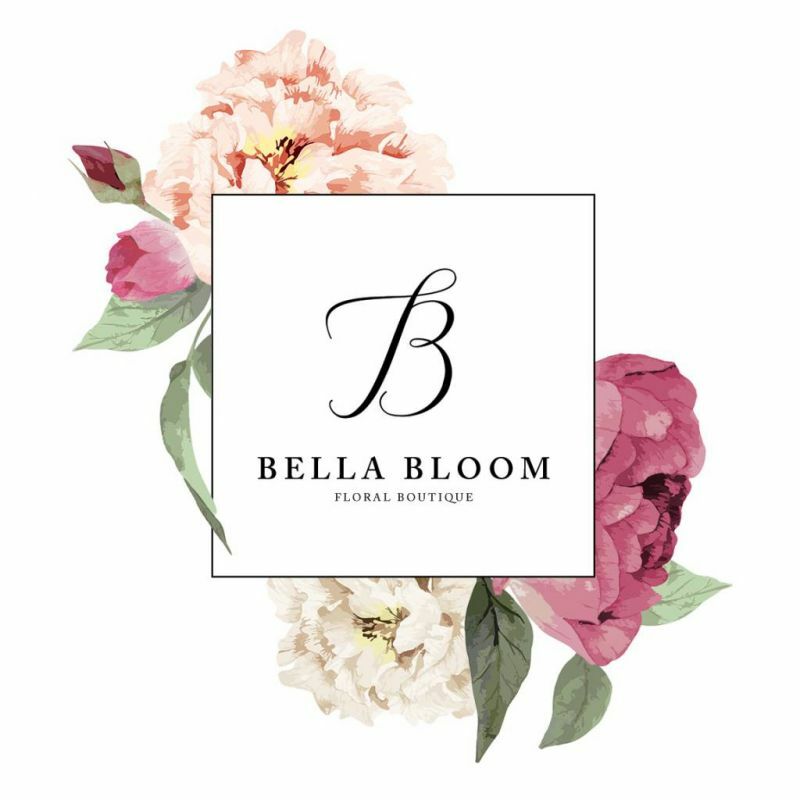 Bella Bloom is a Maui florist specializing in creating something unique and special for whatever the occasion may be. Our full service Maui Floral Boutique provides our clients with custom orders, cut flowers and arrangements for special occasions and home décor. We offer floral delivery island wide. We specialize in modern and unique designs, including gorgeous tropical arrangements. You can take a look at our work and style through our portfolio of fresh flowers and arrangements here. Our passion is to create beautiful floral designs, and we take pride in being known for our "out-of-the-box" style. Our tropical arrangements typically include flowers like ginger, tropics, orchids, protea and anthuriums and are full of vibrant colour and style. Our tropical arrangements start at $50 and a medium sized arrangement is usually $85-$100. Our Spring arrangements include flowers such as hydrangea, roses, lisianthus, stock, orchids and lilies. These arrangements are fresh, bursting with beauty and include more classic flowers. If you see an arrangement you love, we’d be happy to create something similar or design a custom arrangement for your needs. Please click on an image for more details.